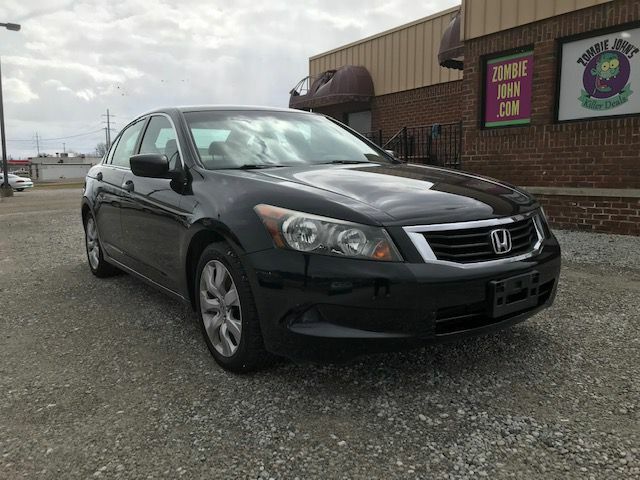 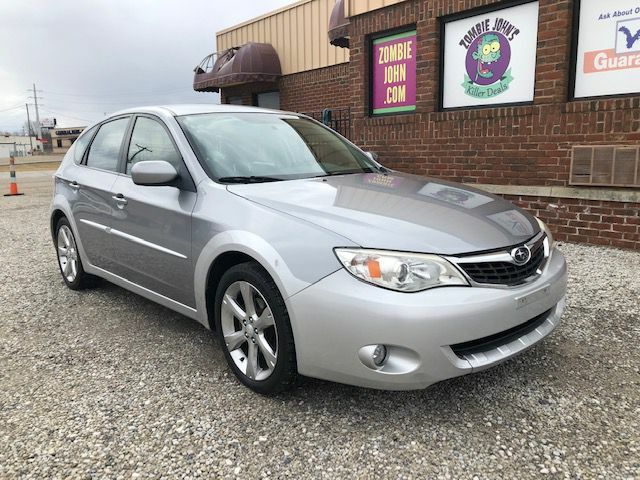 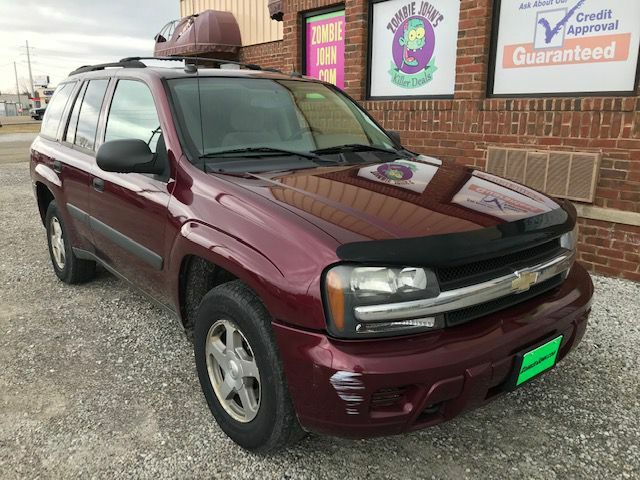 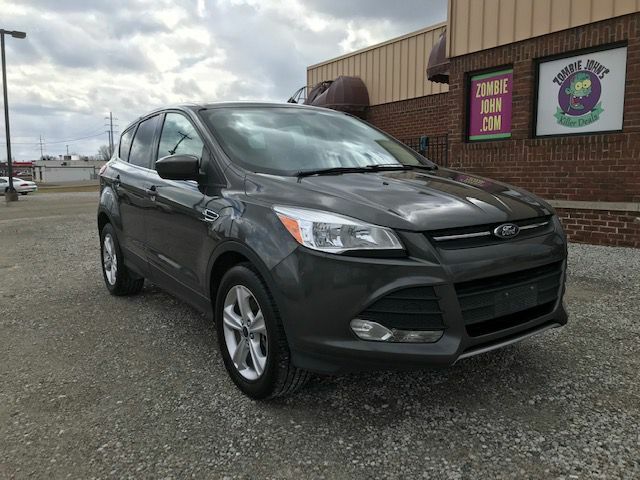 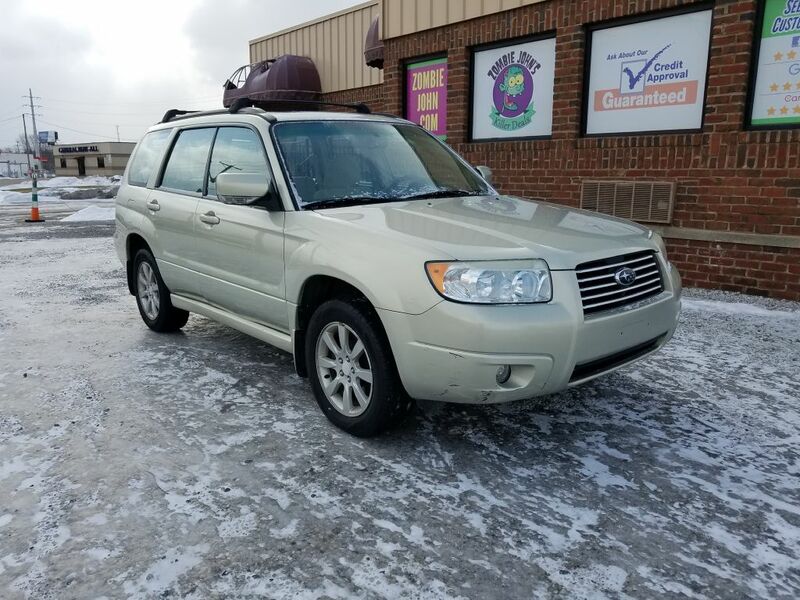 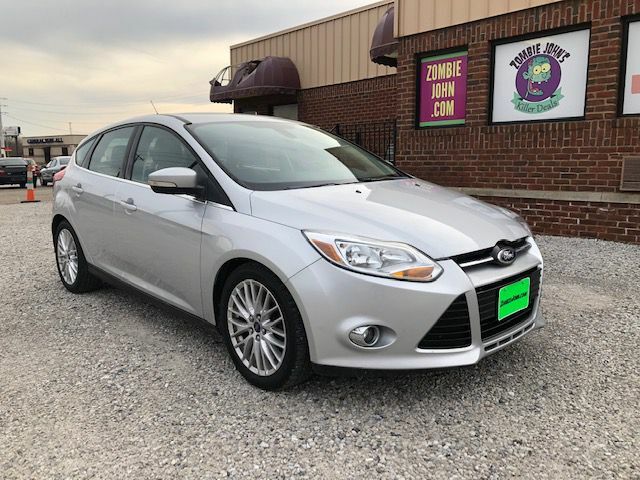 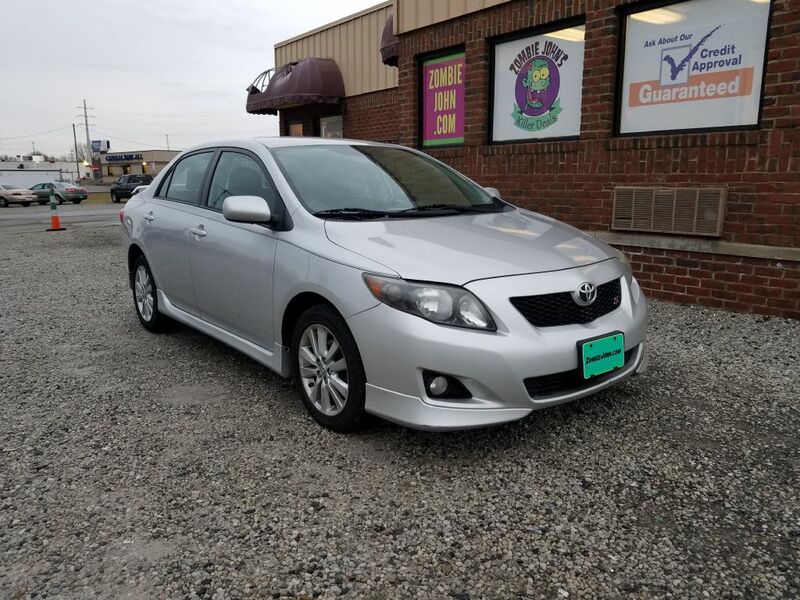 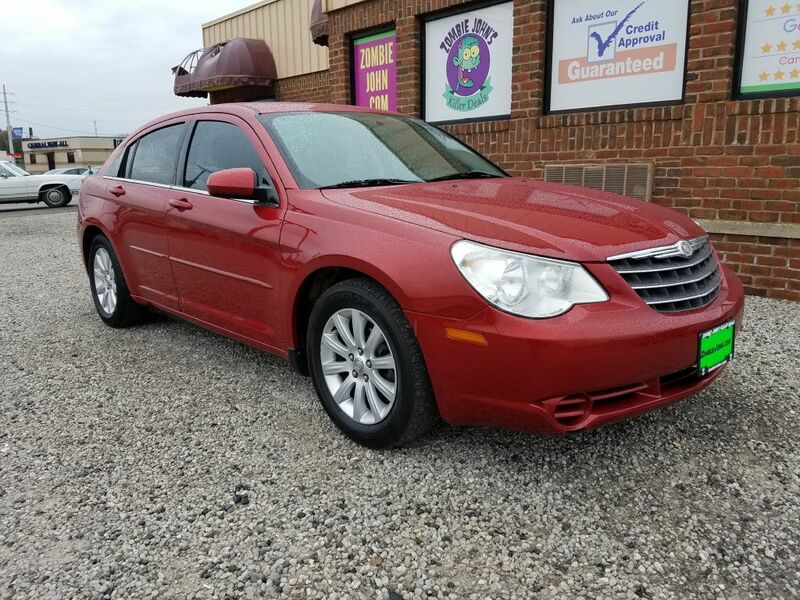 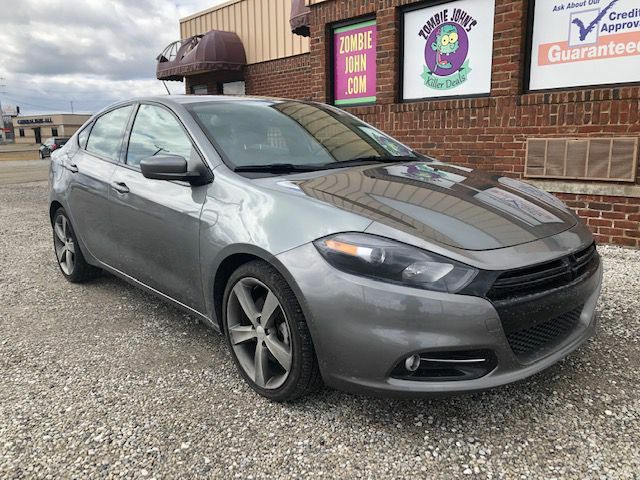 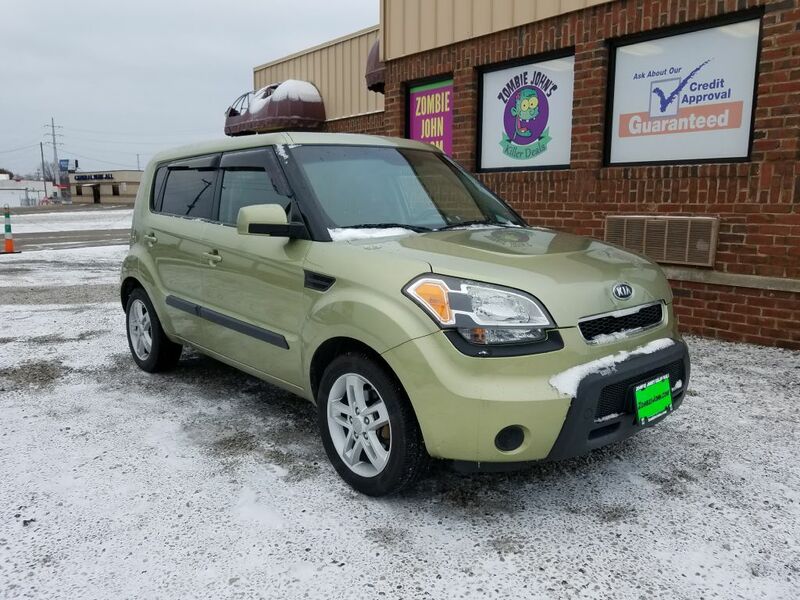 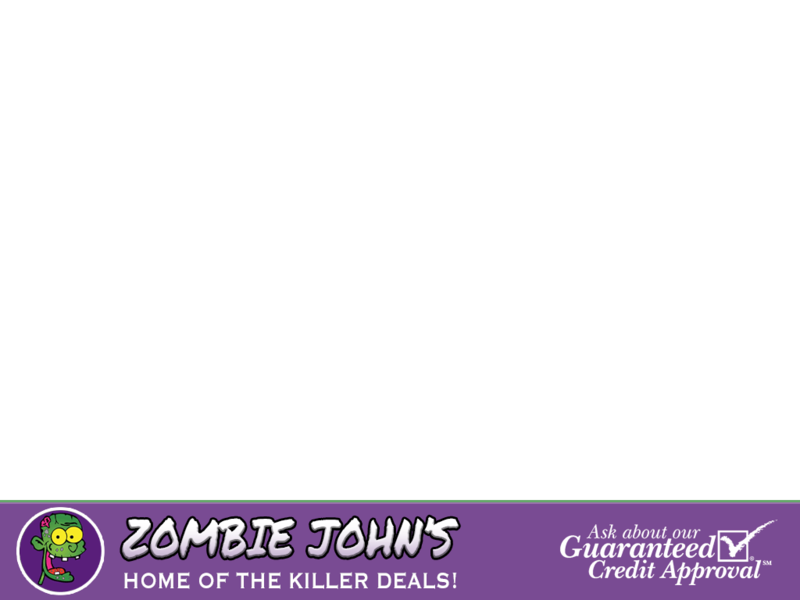 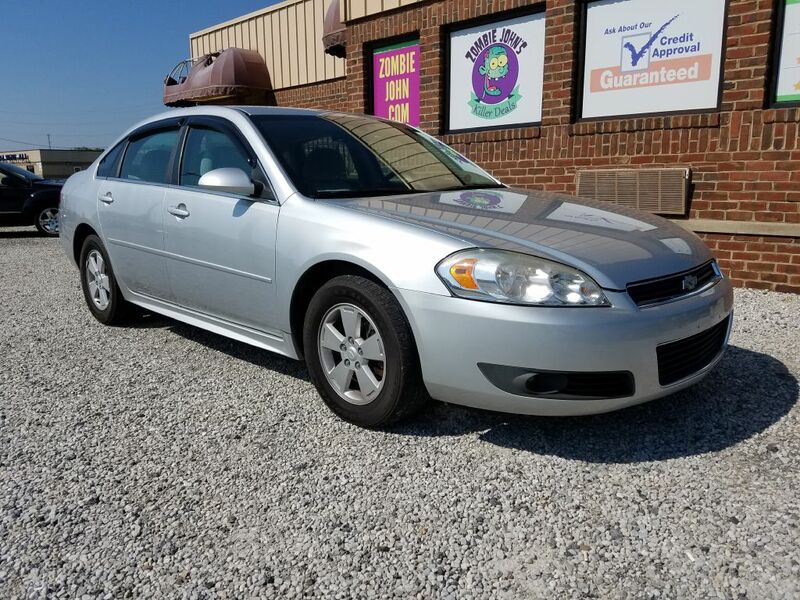 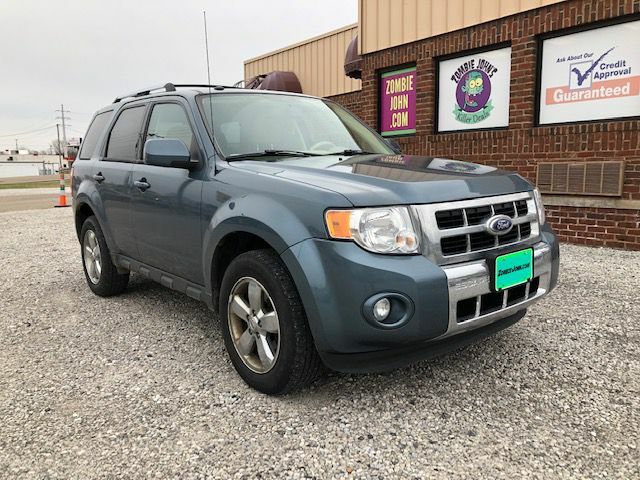 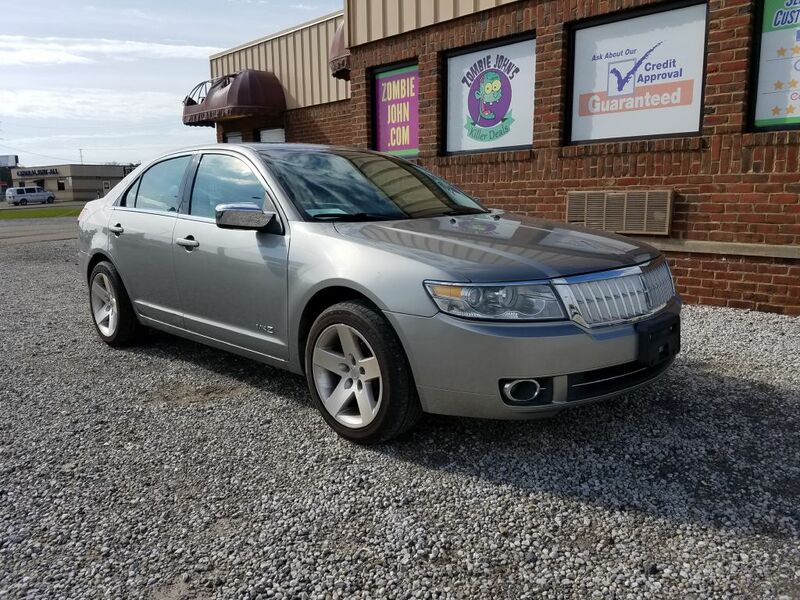 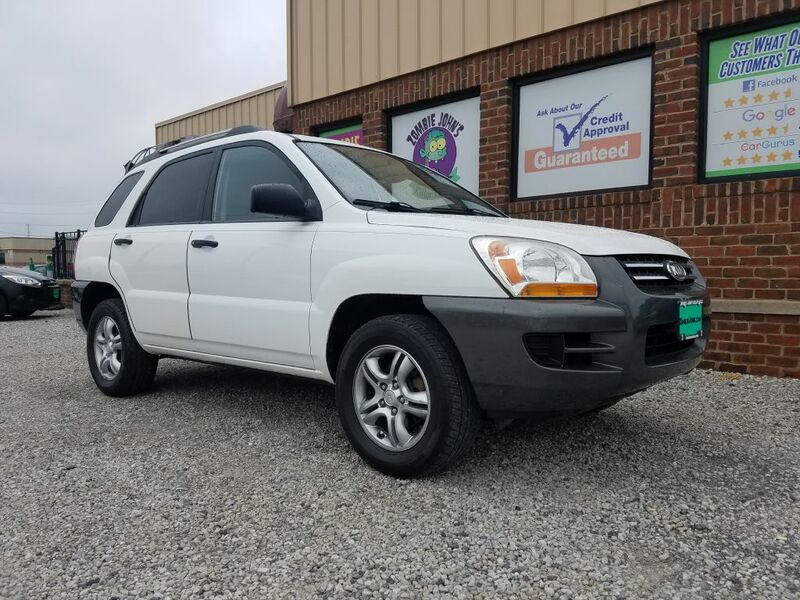 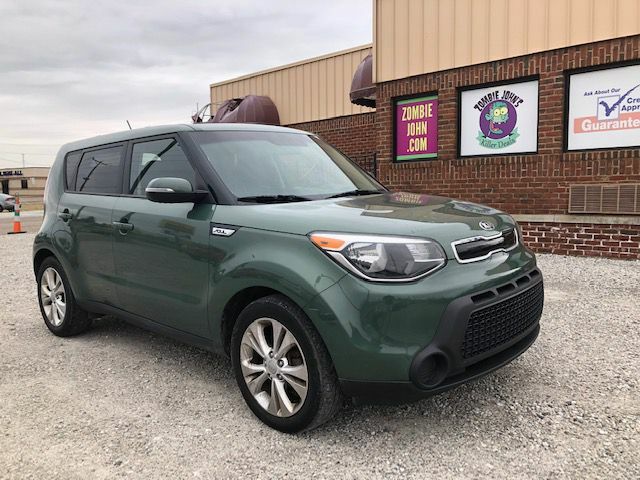 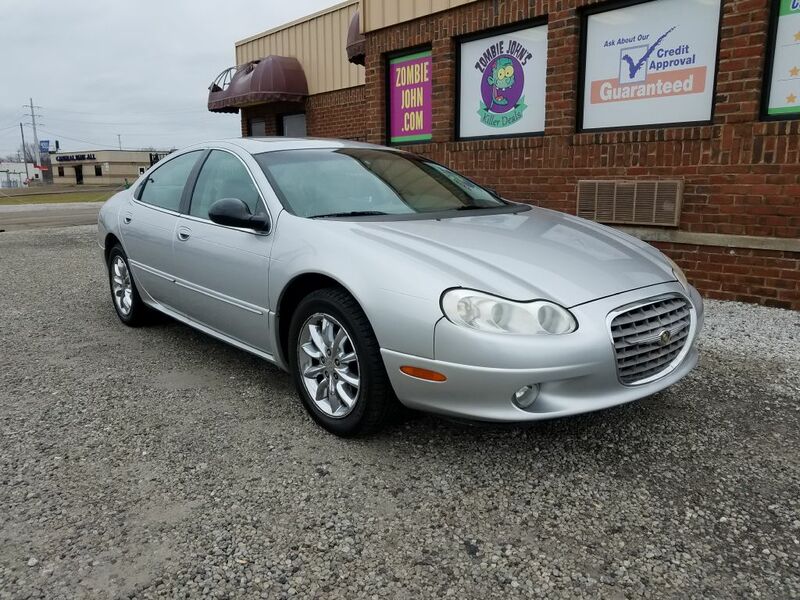 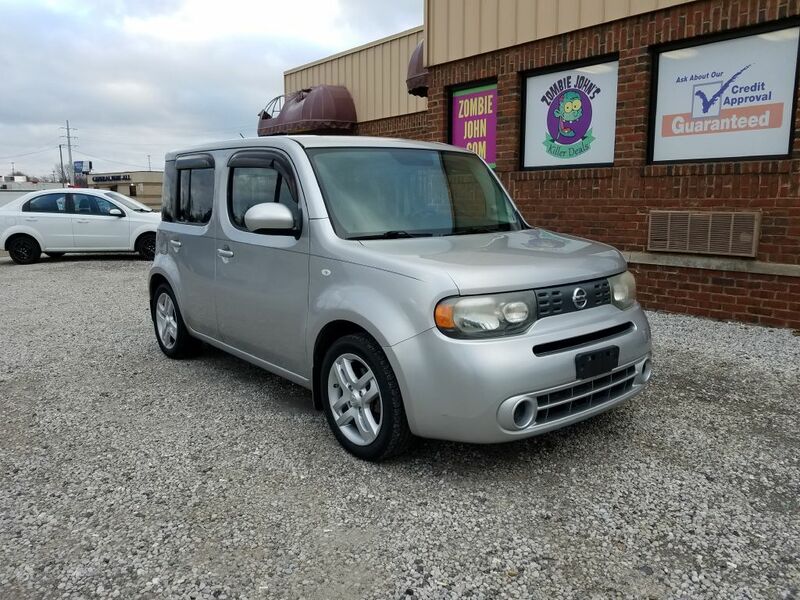 Search our inventory of used cars and trucks | Zombie Johns in North Canton, Ohio! 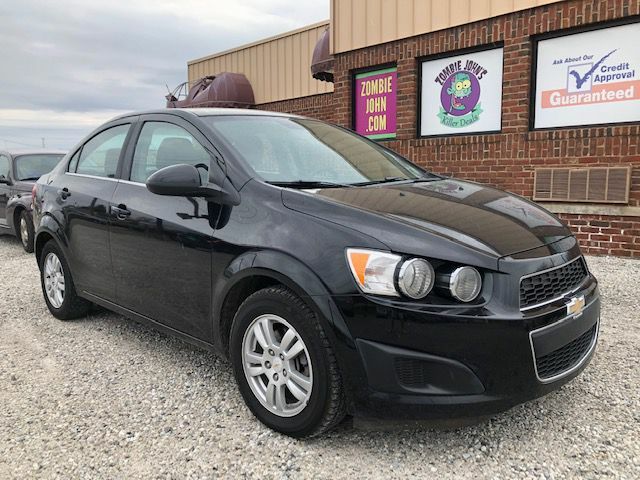 2012 CHEVROLET SONIC LT Please call for pricing! 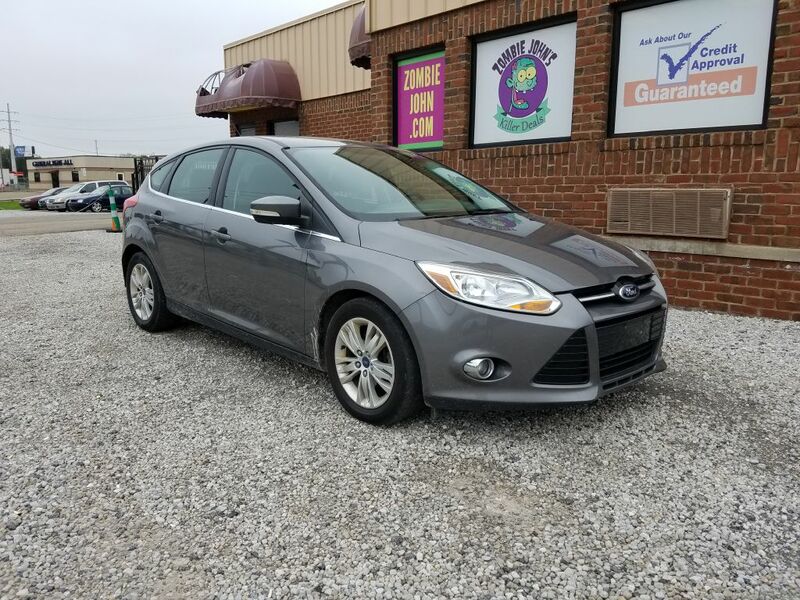 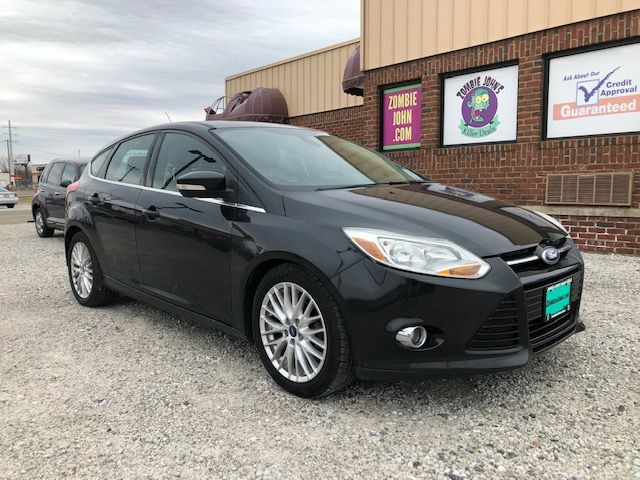 2012 FORD FOCUS SEL Please call for pricing!